Love your show Wil. Finally an angry issue, ha! Really, great show and what I think are common attitude of mountain bikers concerning e-bikes on natural surface trails. I'm an old guy and would rather pedal slowly and on my own power than cheat with an e-bike. Finally, an angry segment! 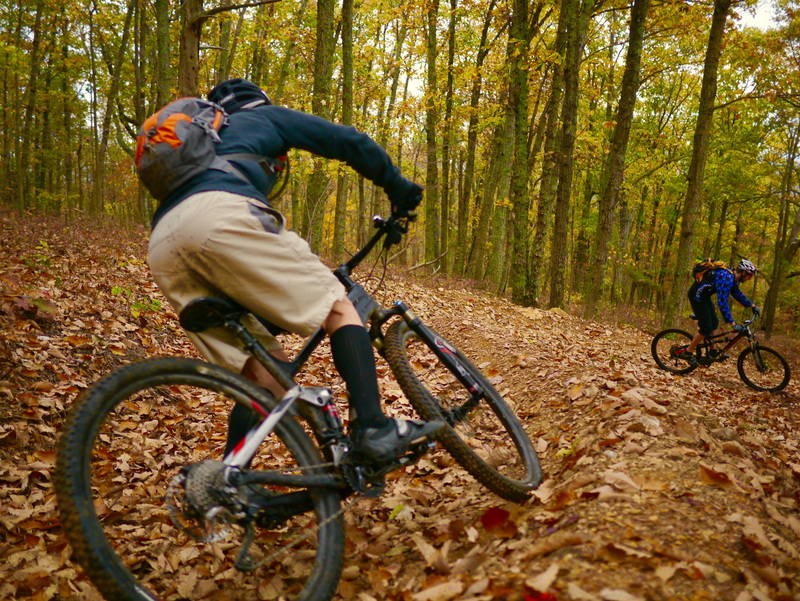 Really, love your show and I do think you reflect attitudes of mountain bikers when it comes to e-bikes. I'd rather be old and slow than ride an e-bike.